What is a Near-Death Experience? 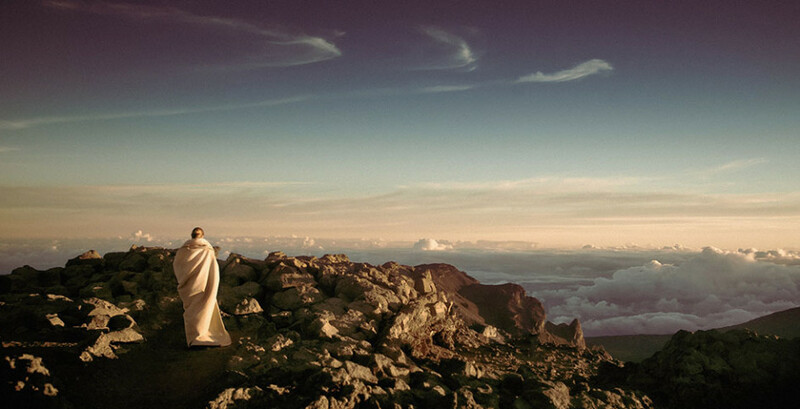 is the first of a new series of entry-level mind, body, spirit guides. 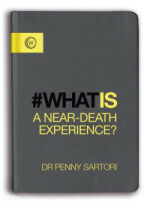 Author Penny Sartori explores the fascinating phenomenon of a near-death experience (NDE), revealing not only how they can change our perspective on death, but also how they can empower us to live more meaningful, fulfilled lives. Life after a NDE is very different and is not always easy. Many people struggle to understand their experience and find it difficult to adapt to the changes it has instilled in them. It can be difficult to talk about the NDE for many reasons. There are many people who have had an NDE and don’t realise that other people have also had similar experiences. I have some cases on file where people eventually realised that they were not alone in experiencing this, many years later, after they had watched a movie or read a newspaper article that described NDEs. They are extremely reluctant to talk about what happened even with close relatives and friends in case they are laughed at or considered to have mental health problems. This can lead to isolation for many years. Finding someone who understands what they are going through can be almost impossible. Talking about the experience can evoke tremendous emotion, especially in the first few weeks and months after. Simply putting the experience into words is problematic because many NDErs report that there are no words to describe such a profound experience. The response of the first person who they share their experience with is very important because this can be extremely helpful or it can actually impair further sharing of the experience depending on the actual response. If the response is supportive then that will reassure the person and hopefully help them to begin to integrate the experience. If the response is dismissive, it can result in the person never opening up about the experience again. Repression of the experience leaves the person burdened with the vivid memory of a totally transcendent experience but the inability to process it and express it because of fear of what reaction they will be faced with. 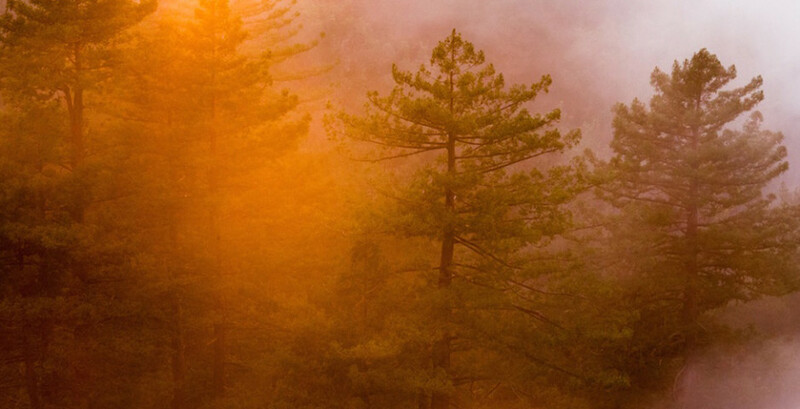 One of the most notable changes that an NDE can evoke is a renewed attitude to death. Many NDErs no longer have any fear of death. Many people have told me that they have already died once and it was a wonderful experience so when it is their time they will not be afraid. The person’s values can also drastically change and previous past times are no longer of interest. There is no motivation to accumulate material possessions or earn vast sums of money; status is no longer of importance and simple things in life, which many take for granted, become very important. After an NDE people like to spend more time with their family and friends and become more appreciative of these relationships and all that they have in life. On the other hand, some changes can be so profound that they no longer have anything in common with their spouse / partner and, in many cases, this has led to a divorce in many cases. 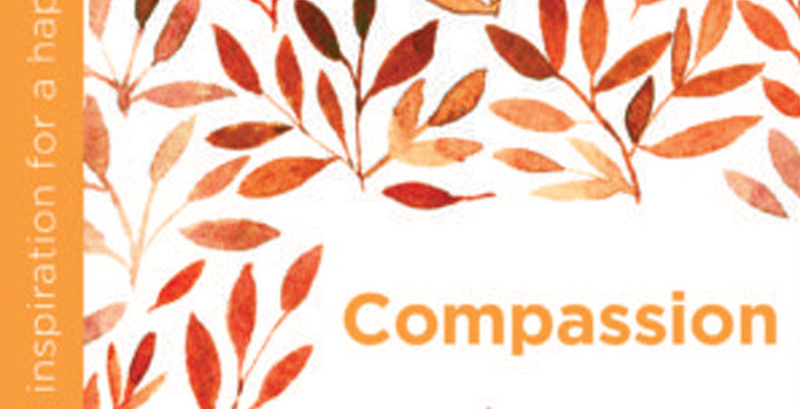 NDErs may develop a deep sense of gratitude for life as well as feeling more love and compassion towards others. They may feel a sense of connection with nature and may spend time walking in forests and alongside the ocean. There is often a sense of being sent back to life to accomplish a mission or task but the NDErs seldom recall what this mission is and may spend long periods of time contemplating this. There are also some fascinating changes such as the development of a healing ability. Many NDErs have described being able to ease or even resolve an injury simply by placing their hands on someone else’s injured body. People also feel that they become more intuitive after an NDE and some even describe having premonitions which later come true. A noticeable after effect is that some NDErs have a sort of psychological boost where they feel they can achieve anything. It is as if the NDE gives them a large amount of unshakable confidence. A lesser known after effect can be a change in the electromagnetic field of the NDEr. Many find that they can’t wear a wristwatch as they stop working for them after their NDE and electrical items malfunction in their presence. This can become expensive as I know of several NDErs who regularly have to renew their computers because they frequently crash when they use them. Initially, most people don’t associate the changes in their electromagnetic field as being linked to their NDE. It is only on reflection when they have read more about NDEs or have spoken to someone about their experience that they begin to associate it as having transpired since they had the NDE. These changes can take many years to assimilate into life after an NDE and I believe it is essential that all healthcare workers are educated about them so that NDErs can be better supported as they recover from a life threatening illness. It is also important for the general public to be educated about NDEs so that people will no longer be afraid to talk about their experiences and they can begin to understand their NDE as soon as possible. NDEs are fascinating experiences that we still don’t fully understand. For those of us who have not had an NDE, we can benefit from these experiences by learning from those who have had an NDE. All we have to do is hear their very important message which is one of peace, love and respect for others. Dr Penny Sartori PhD, RGN is an expert in NDEs, having been an intensive care nurse for 17 years and having undertaken the UK’s first long-term prospective study on them, for which she was awarded a PhD. She is the author of best-seller The Wisdom of Near-Death Experiences (2014), which was serialised in The Daily Mail, and she lectures both nationally and internationally. She currently teaches at Swansea University.